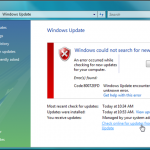 Error 651 is a well-known bug in Windows 8/7 which happen when you try to connect to the Internet using PPPoE connection. 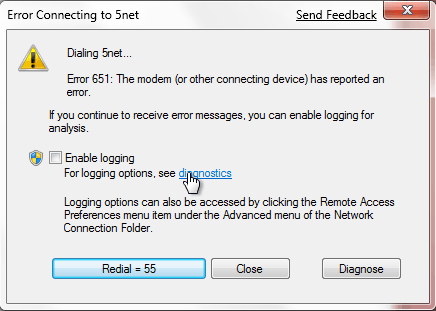 If you are also a victim to the Error 651 PPPoE problem, you should have seen the exact error message as following: Error 651: The Modem (or other connecting device) has reported an error. 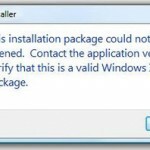 These connections, however, would work just fine in Windows XP or Windows Vista PCs. Below are a few solutions that can perhaps fix the problem. 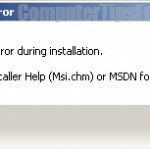 Update: The fixes below can also be applied to Windows 8/8.1 users who also have seen the same error: Error 651 Modem PPPoE Broadband Internet Connection. The root of the problem is believed to be caused by the RAS PPPoE file raspppoe.sys found in the folder C:\Windows\System32\Drivers. To fix this problem, we will have to replace the file raspppoe.sys with a new one. Try to copy the file from your friend’s computer which has Windows 7 installed. Please backup the original raspppoe.sys just in case if this doesn’t work and things go wrong. Alternatively, you can download the raspppoe.sys file from this site (thanks to the author). After you get the file, before pasting it into C:\Windows\System32\Drivers, be sure that you rename the original file to something like raspppoe_ori.sys, so that if something weird happen you have a backup of your original file. Paste the new raspppoe.sys into the directory after you’ve renamed the original file. Try to connect your modem and it should work fine now. Note: If you have problem renaming of altering the raspppoe file, it’s most likely that you do not have the admin rights to do so. 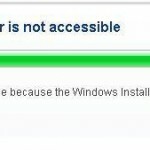 In this case, you need to login as administrator in order to do this. To modify the file as admin, simply log out of your windows account, and switch to your administrator account (usually named Administrator), and then you may be able to rename and pasting a new one onto it. Well, most of the time errors are caused by corrupted or missing registry of a software or your system. Registry, in short, is the most important part of your entire system that stores all crucial information about your Windows system and all your software. 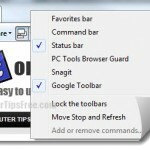 As you use your PC, registry will get cluttered up and causes problems and errors. In this case, you may need to fix it with a registry cleaner tool. We recommend Registry Easy (download) which is a decent tool to automatically scan and fix your PC registry errors and speed up your system.